Decrease in fuel consumption and CO2 emissions thanks to the proprietary technology « Fuel saving Technology » – technology that includes a new streamlined structure of the tire, innovative materials and a new generation of rubber compounds. 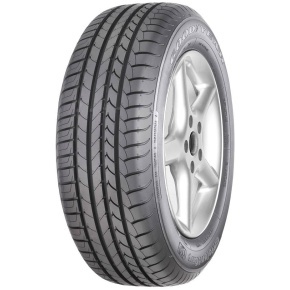 Wear uniform provided by a better distribution of stresses in the tire. Handling on dry ground through external reinforced shoulders.